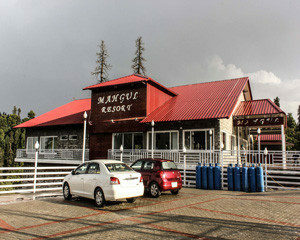 Maghgul Resort is excellent resort in heart of changla Gali in Galyat only 30 minutes driver from Gpo Murree City. 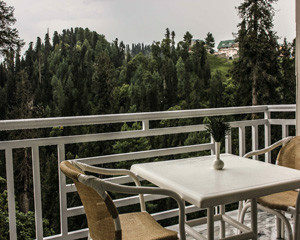 Mahgul resorts offers sublime beauty of changla gali and comfortable rooms with top notch services embedded with trained staff. 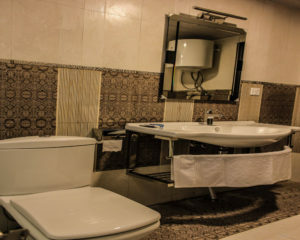 Hotels in changla gali are few and far but Mahgul resort is well situated on murree abbotabad road with easy access from Abbotabad visitors or murree Islamabad Visitors. 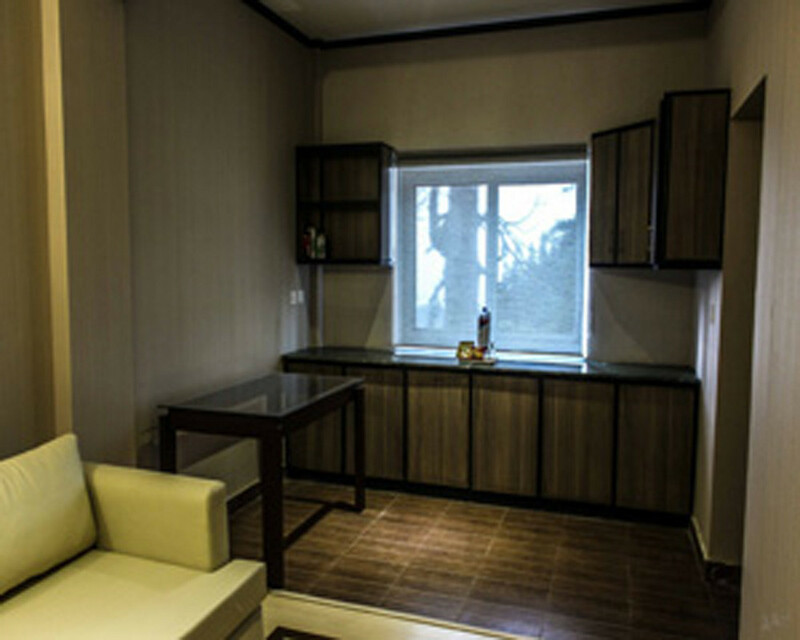 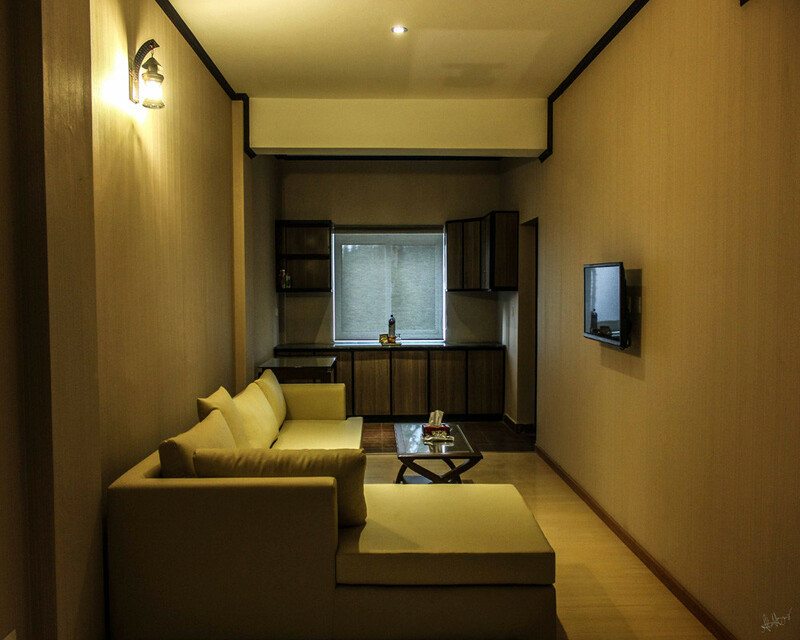 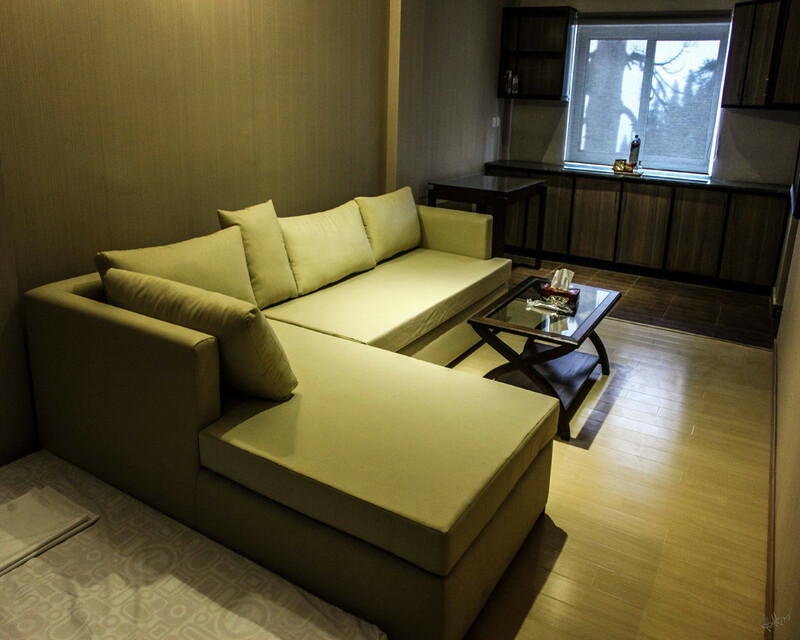 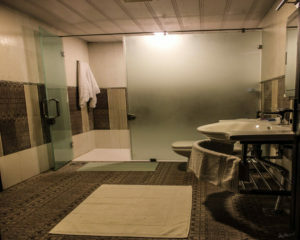 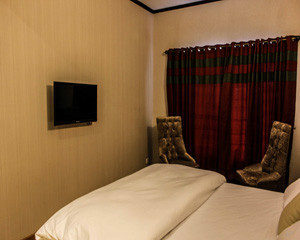 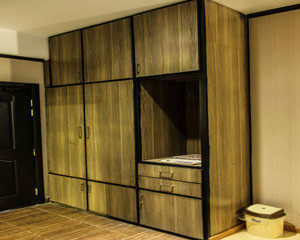 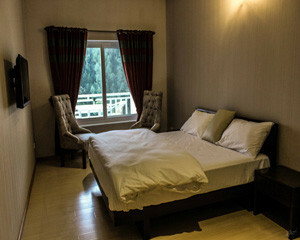 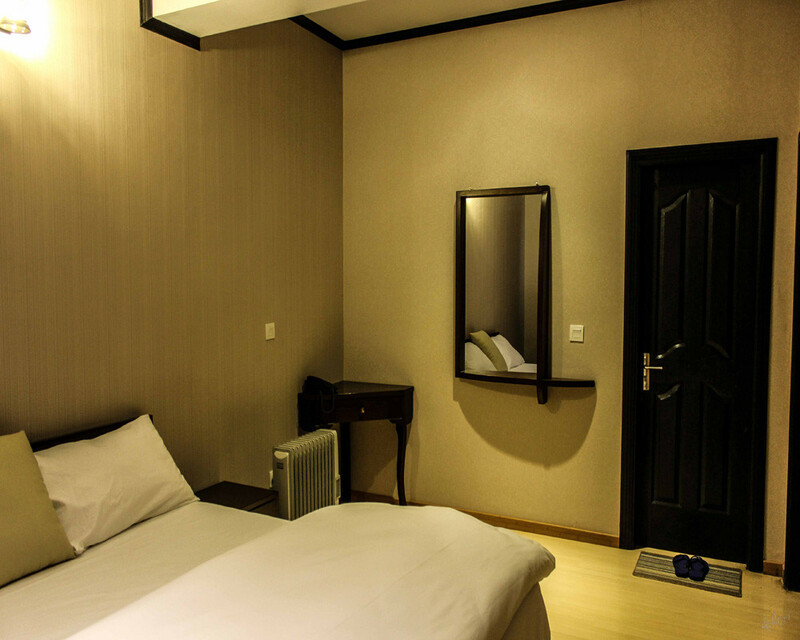 Mahgul Resort is offering studio apartment with contemporary furniture and nice ambiance to caste a spell on visitors.